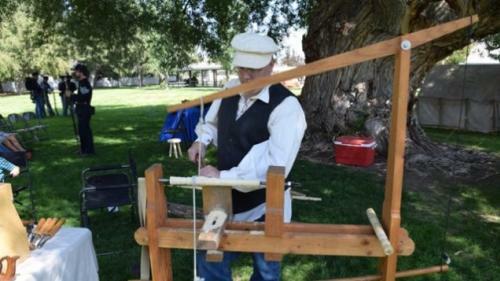 Have you ever wanted to try your hand at woodworking or maybe another art form? 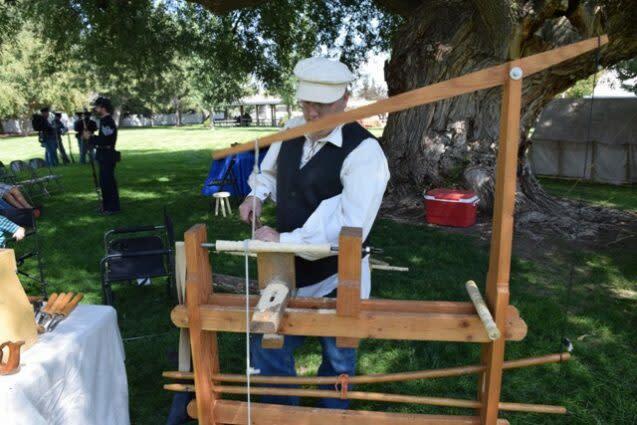 Join us for Camp Floyd State Park’s Artisan Day and learn from the artisans as they demonstrate their skills from 10:00 – 3:00 PM. Learn the secrets of cooking in a Dutch oven from skilled chefs as they compete in a dutch oven competition. From 3:00 – 5:00 PM here the stories of the West from cowboy poets and musicians. Museum entrance fees of $5 per person or $15 per family (immediate family only) apply. Food will be available to purchase at the event. For more information please call (801) 768-8932 or email campfloyd@utah.gov.